Where to start describing this enriching experience? 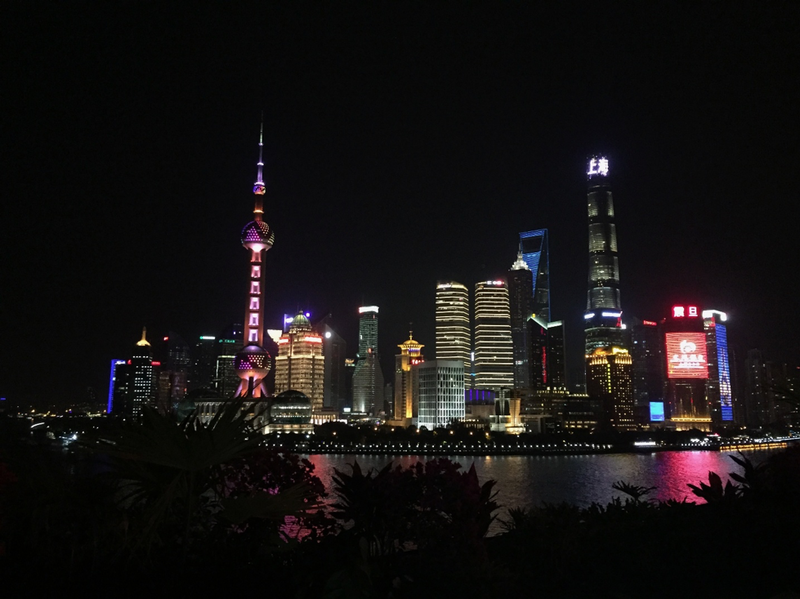 I have lived during my 6-month internship at swissnex China in Shanghai. As far as I remember, my first link with China was in primary school where I did a presentation about the Great Wall, which, according to the myth, is visible from the Moon. 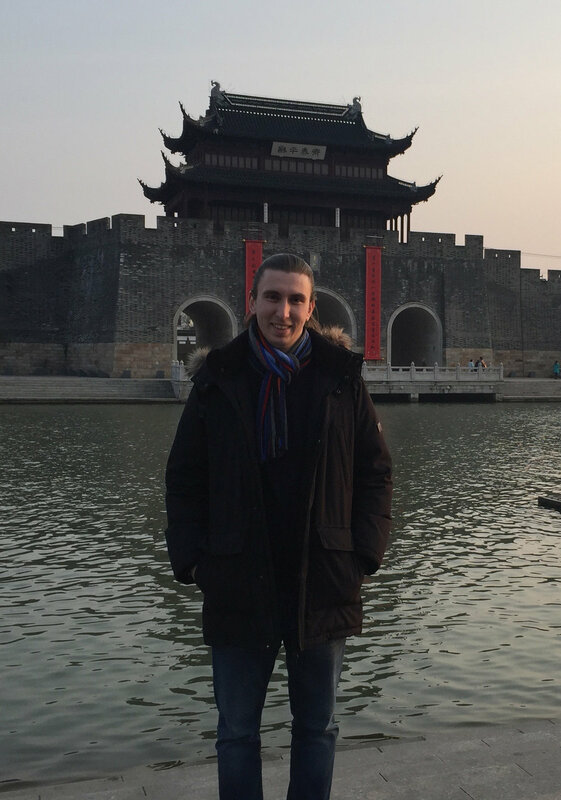 Then, during my studies, attending the course “Competing with China” has aroused even more my curiosity about this fascinating country and eventually, I had the opportunity to do this internship in the framework of the HEC Lausanne – swissnex partnership. Instead of having too many expectations that are not fulfilled, I just thought "let’s see what China is", as it is always better to make a judgment after having experienced the thing. Fully understanding this enormous and diverse country and its kind people in only six months is certainly not enough, but I will never forget the time I spent in crazy Shanghai. This megalopolis is simply the showcase of what China is doing in the 21st Century, with ever taller skyscrapers, new disruptive technologies, vibrant lifestyle, today’s shop may be replaced by tomorrow’s restaurant, and much more. The fast-moving environment makes it feel as if everything is possible, and it is really exciting to be part of it. Time flies (too) fast and the next steps for me still need to be thought about, but few options are in the pipeline, with China being definitely one of them.